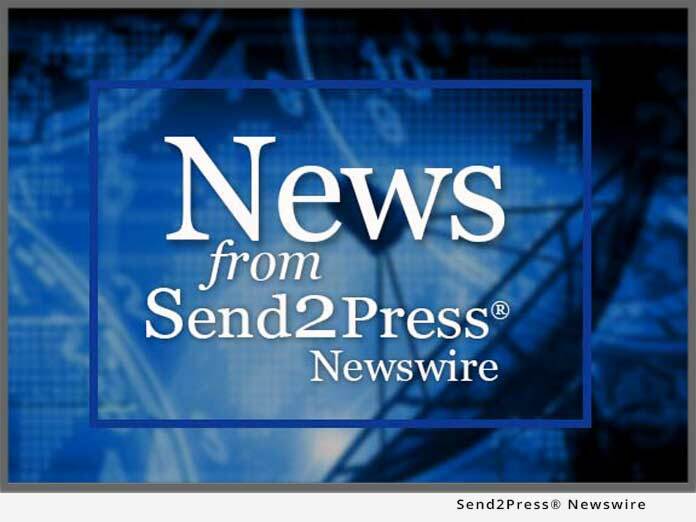 CLIFTON, N.J., Oct. 19 (SEND2PRESS NEWSWIRE) — In an effort to expand small business financing to businesses previously ignored by business cash advance companies, FastUpFront has changed its financing qualifications and removed its funding limit. In order to make small business financing accessible to more small businesses, FastUpFront has expanded its business cash advance program by removing the minimum credit card processing volume requirement and focusing more on all gross monthly revenue. Additionally, funding limits have also been removed, making FastUpFront’s business loan alternative program an option for mid and large sized businesses seeking financing for more than $250,000. Historically business cash advances were a lesser known form of financing geared towards merchants considered to be “high risk” by banks (typically restaurants and retail stores). In today’s economy, with business loans being so difficult to obtain, the business cash advance is becoming a more attractive alternative for businesses in need of fast, unsecured financing. FastUpFront’s decision to include gross revenue as opposed to sales processed via credit cards exclusively is an attempt to fill a major gap in the lending industry created by the credit crisis and the tightening of loan requirements by banks in America. Although FastUpFront does not currently provide financing for start-up businesses, existing business can apply for the cash advance, loan alternative program and get approved for financing in as little as 24 hours. To apply for small business financing or for more information on ISO opportunities, visit www.fastupfront.com or call 1-888-878-6250. Original Keywords: small business financing, new jersey, fast up front, fastupfront, business financing, business cash advance, business loan FastUpFront Clifton New Jersey CLIFTON, N.J.
REFERENCES: Banking News, small business financing, new jersey, fast up front, fastupfront, business financing, business cash advance, business loan FastUpFront Clifton New Jersey CLIFTON, N.J.